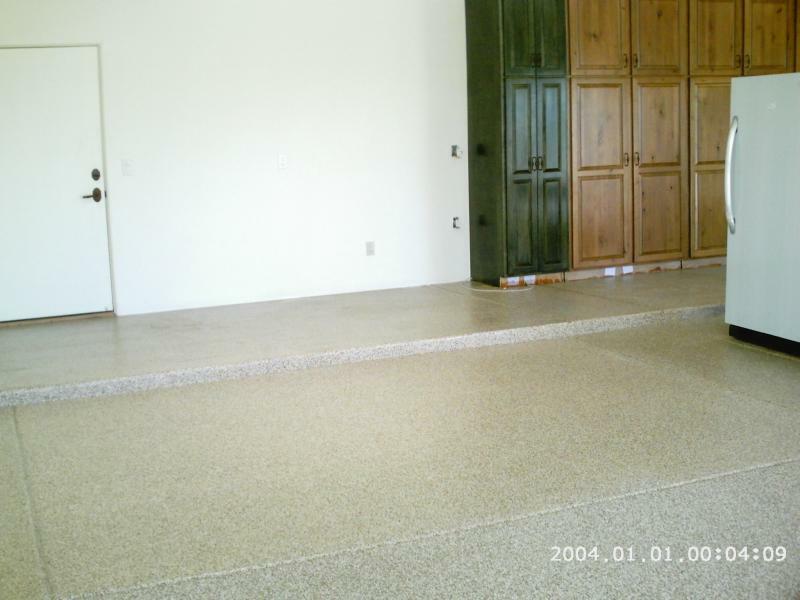 We offer a variety of colors for epoxy floors. 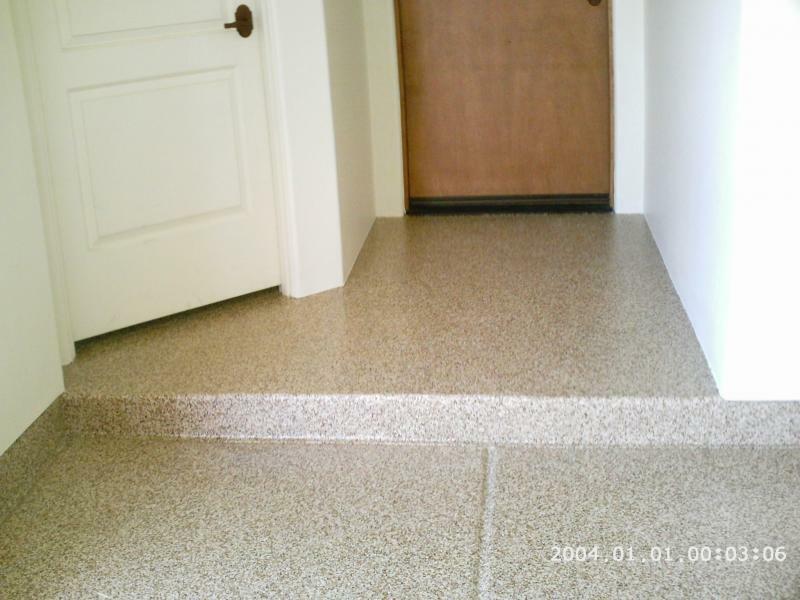 From the traditional one solid color, to floors that look like real granite. 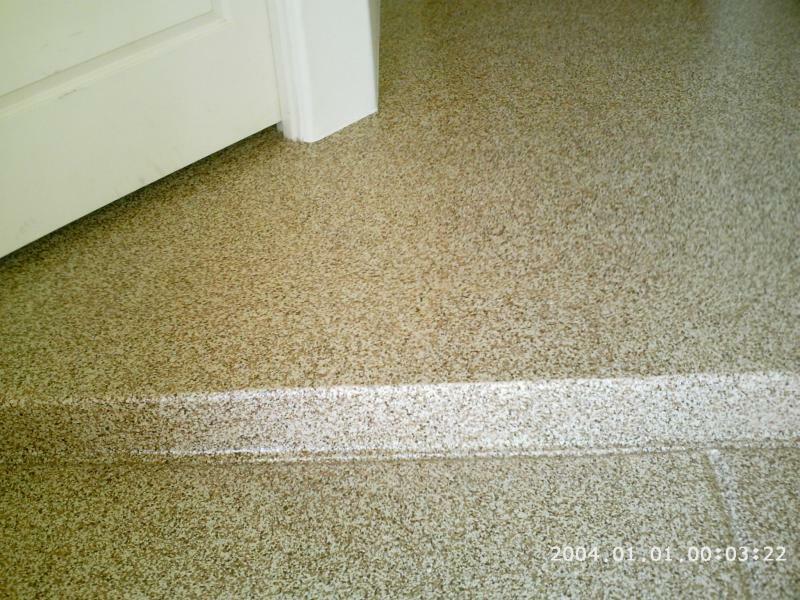 All of our epoxy floors take several steps to do. 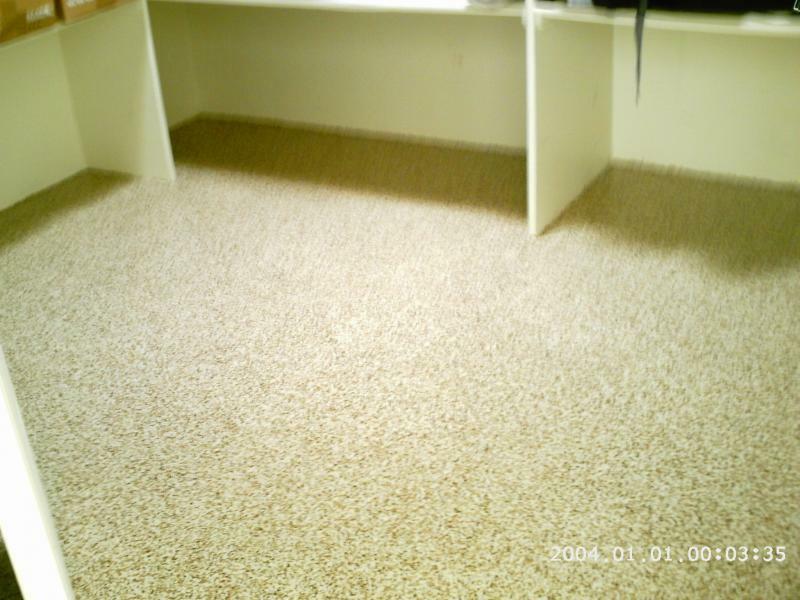 We clean, etch, wash and extract your floor to get to the best possible substrate. 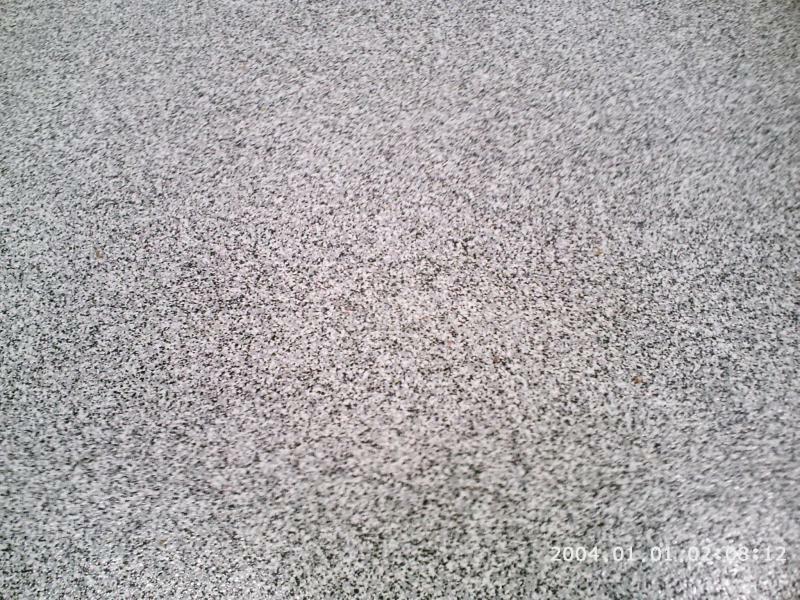 Then we apply the coating system. If you pick a solid color this will take up to 3 days for you to be able to park a vehicle or heavy articles on your floor. 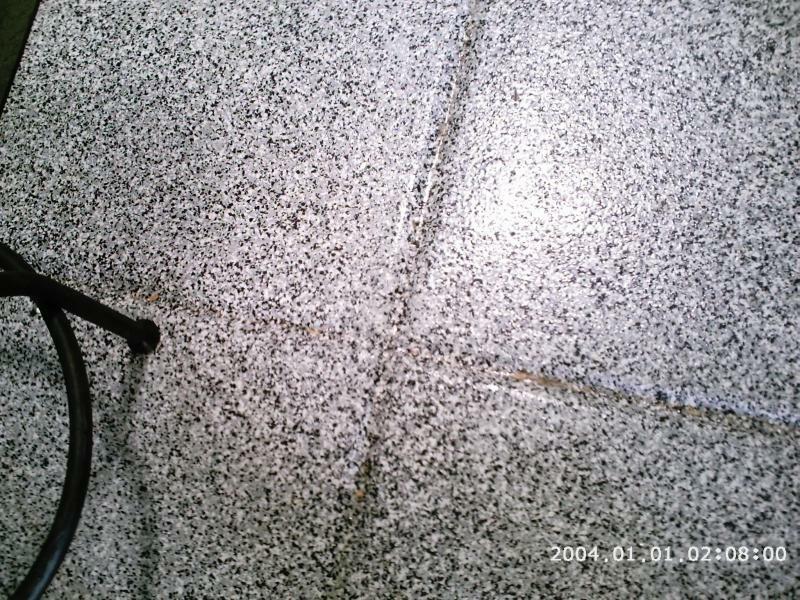 If you choose a granite floor, the process is a few days longer. 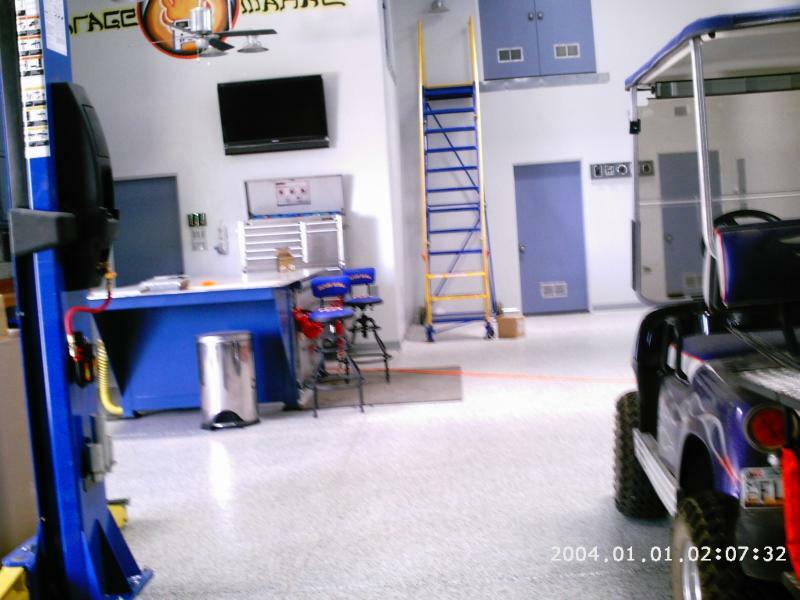 Yes, this is a real 12000 lb Hummer parked on the finished floor. Garage and houses built by Rubicon Homes. 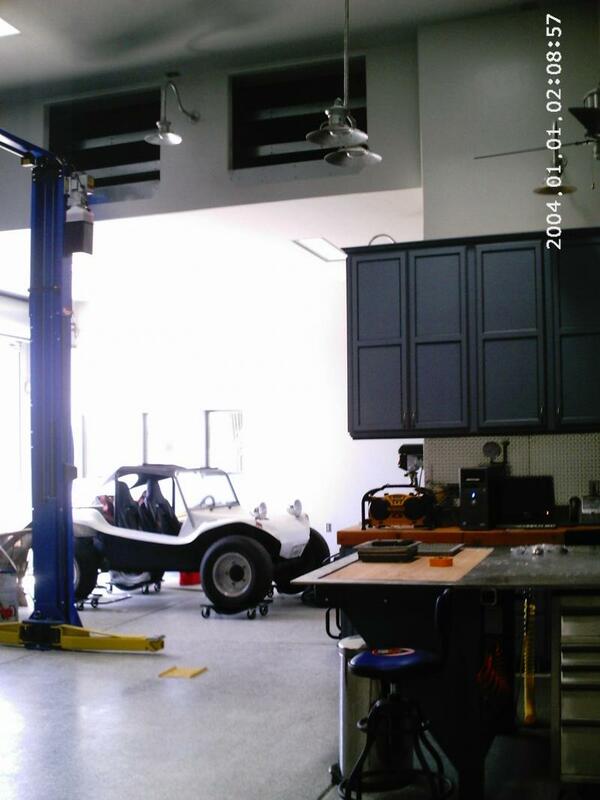 We painted the interior and exterior of this over 2700 square foot garage. 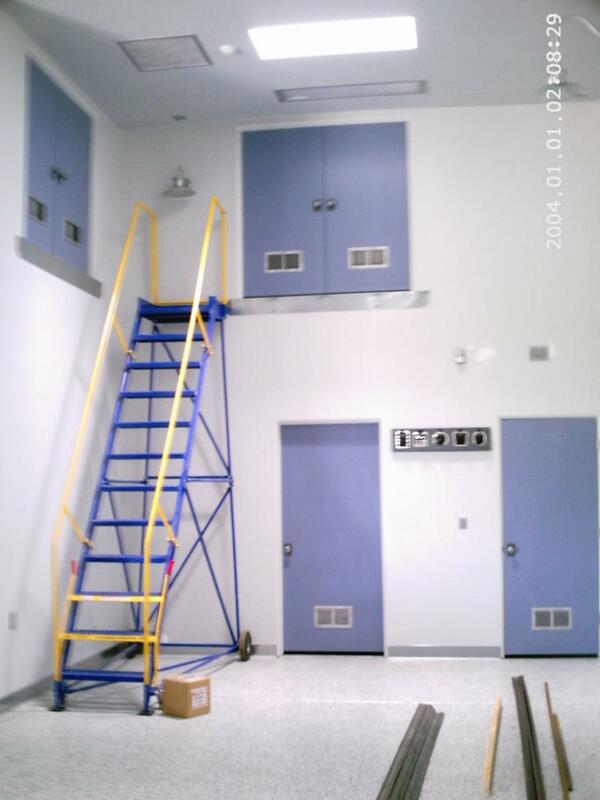 Including making all the little vents and light trims etc. to emulate a metallic look.